Arrow Freight Management is a certified Minority Business Enterprise (MBE) dedicated to driving operational efficiencies and cost savings back into our customers' supply chain. Whether your inbound and outbound freight travels as a truckload (TL) or less-than-truckload (LTL), Arrow Freight Management will create a transportation program that tailors to your needs. Arrow Freight Management provides direct delivery along the Northern Mexican Border and is a registered corporation in Mexico. Arrow Freight Management tailors warehousing services to meet your specific needs. 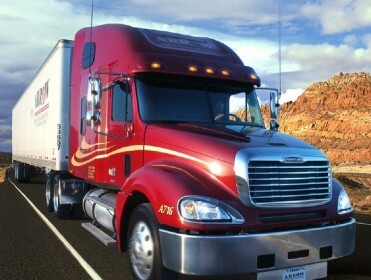 Arrow Freight Management forms partnerships with visionary individuals and organizations that embrace jointly developed goals, processes, risks, and rewards. Interested? Contact us!